All of Thomas’s 2017s are unusually good — a magical combination of fleshy texture and shimmering energy. At each classficiation level the wines drink above their weight. 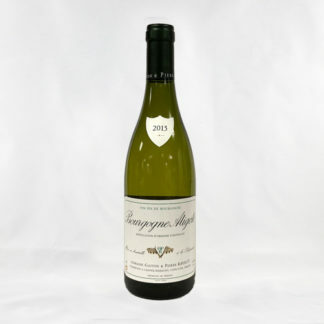 The Bourgogne is always good with food, and the 2017 is no exception; but this year’s is particularly good on its own. 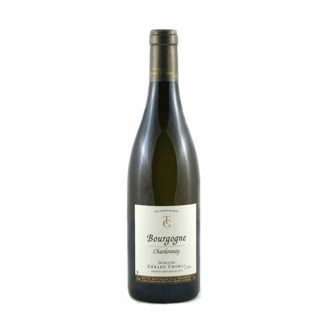 The nose is soft and elegant, with hazelnut and wood notes melting into lemon and baked apple fruit. There’s plenty of acidity and plenty of body, and it’s more mouthfilling than most wine of its class.